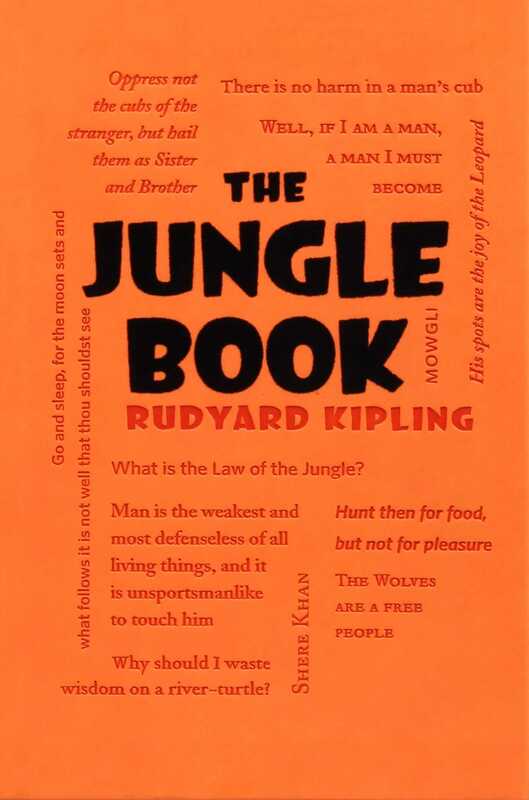 Penned by English Nobel laureate Rudyard Kipling in 1894, The Jungle Book is a collection of allegorical stories that take place deep in the Indian jungle. The most famous stories of The Jungle Book are those featuring a young feral boy named Mowgli who was raised by wolves, is friends with a panther, and was educated by the animals of the jungle. Also popular in this collection is “Rikki-Tikki-Tavi,” about a mongoose who protects his human family against cobras. A treasure trove of children’s literature The Jungle Book from Word Cloud Classics is a chic and affordable addition to any library.